Restore Plumbing and Drain can help you love your water. Everyone has different water coming into their home. We are here to help you improve the quality of your water! 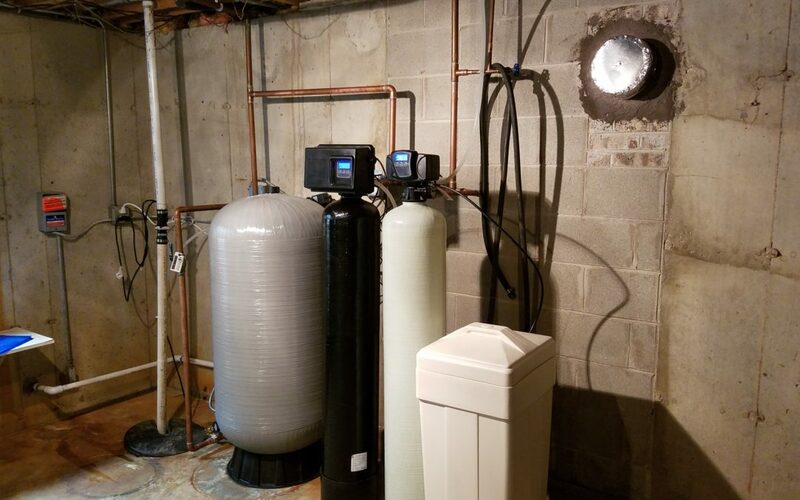 Whether it be having bottled water quality throughout your home or only through one faucet, removing iron from the water, softening the hard water, Restore Plumbing and Drain will work to find the best system for you!